Sunday. The end of summer means it’s time to reap the harvest. 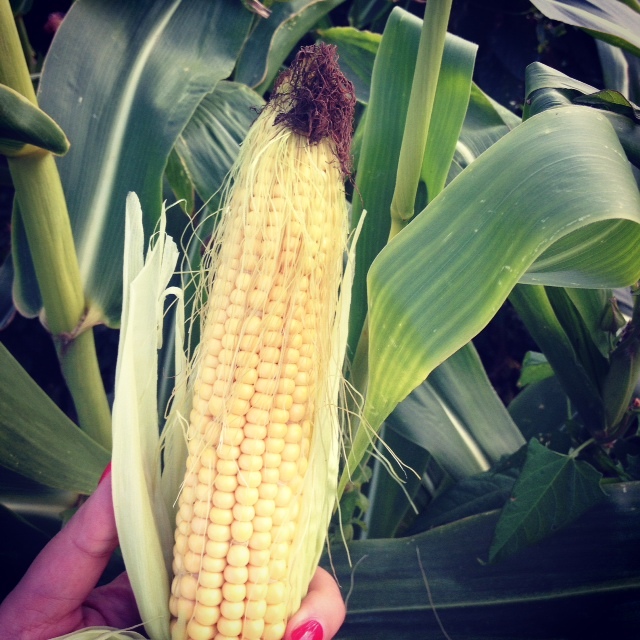 Russians usually have a lot of things growing on their dacha, including corn, “the queen of the fields”!